Hi! We're Oli and AJ a couple of Lancashire based creatives who share a passion for wedding photography. Our style is a fusion of reportage and fine art, the main focus being on the natural moments which encapsulate personality and atmosphere. Our pictures are a journey of nostalgia helping you relive the most memorable moments of your special day as well as those you never even saw. 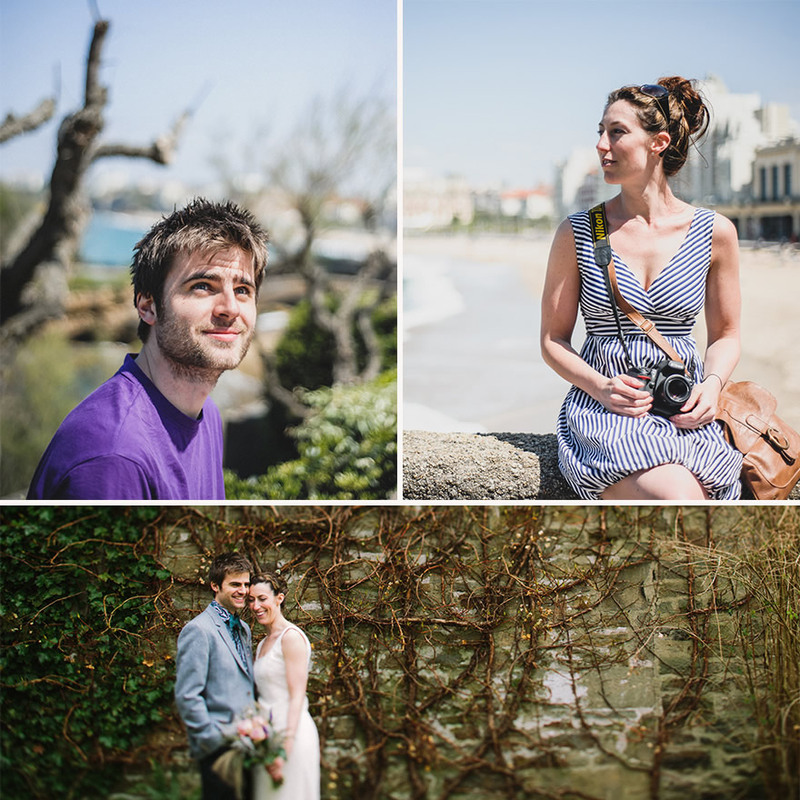 We met in France 6 years ago, bonded over a glass of wine and discovered our shared love of all things creative! The rest is history...we went on to get married ourselves a couple of years ago. That's us enjoying our big day above (thanks to Lawson Photography for the fabulous picture). Lancashire is our main stomping ground as it's where we live but we cover weddings in Manchester, Cheshire, Yorkshire, throughout the UK and also abroad when we're lucky enough! 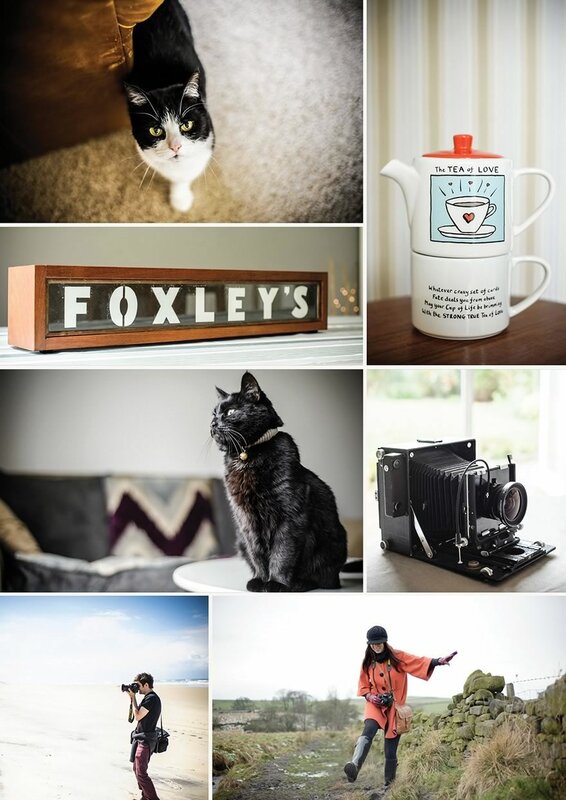 Our biggest loves in life are each other and the simple things that make it so great - a nice cuppa and our cats (Buttons and Boo), photographing anything and everything, DIY, art and crafts, design, we love it all. We always work together because it's most enjoyable that way and it also means we can cover much more of your lovely wedding. Anything else you'd like to know? Feel free to give us a call or drop us an email here. If you fancy meeting up with us for a chat and to browse through our samples we'd love that, any excuse for a coffee is fine with us!